Donald Trump has shown repeatedly that he is not averse to potentially breaking the law to get things done. 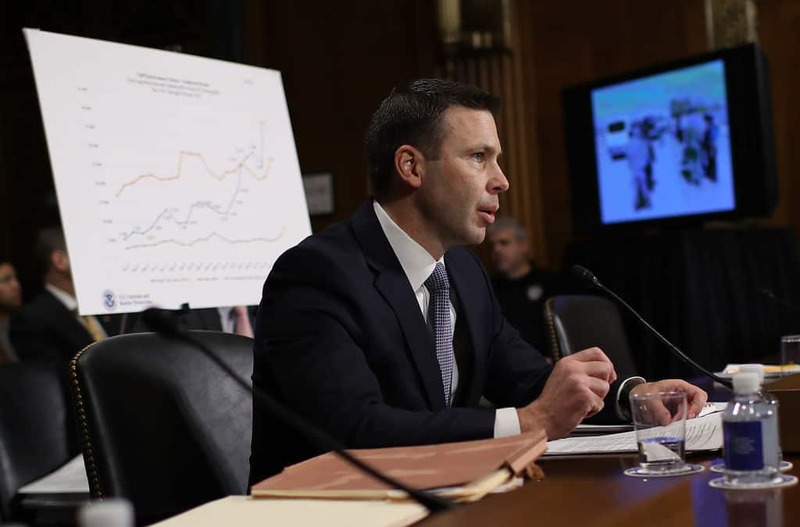 This is no more evident than the fact that it has come to light that he has allegedly promised Kevin McAleenan, the head of Customs and Border Patrol, that there is a pardon waiting for him if McAleenan has to violate the law to ensure that people seeking asylum in the United States are not allowed to enter the country. So, regardless of what President Trump said to Kevin McAleenan, it appears that the White House is insisting that there will be no tolerance for lawbreaking.